New Album Release October 2017! 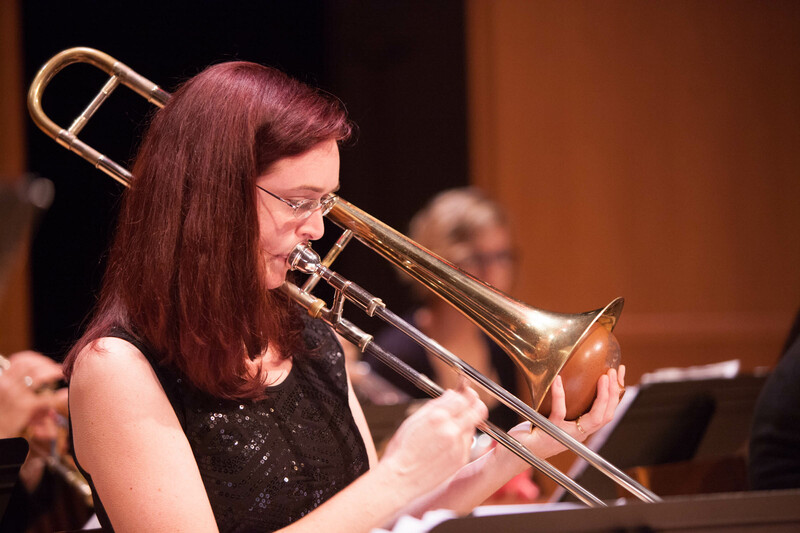 Hailed by the Washington City Paper as “D.C.’s Best Trombonist 2015” and the DistrictNow Blog as “Best Trombonist 2017,” DC based Shannon Gunn is known for her exceptional tone and her grandiose project-du-jour. She is currently the artist in residence on Tuesday nights at Columbia Station in Adams Morgan as leader of the “Firebird Organ Trio,” named “DC’s Best Small Ensemble 2016” by the Washington City Paper. She also runs DC’s premiere all-women jazz orchestra, “Shannon Gunn and the Bullettes,” including successful performances at the Kennedy Center, Castleton Theatre House, DC Jazz Festival, Washington Women in Jazz Festival, Takoma Park Jazz Festival, Jazz on Jackson Place, Westminster Jazz Night, Nomadic Jazz, Great Gatsby Inaugural Ball, Goethe Institute, National Jazz Workshop, Gallery O on H, Arts on the Avenue, Bohemian Caverns, and Dardanella. As a member of the Bohemian Caverns Jazz Orchestra, she’s had the privilege of playing with notable artists such as Oliver Lake, Cheryl Bailey, Yotam Silverstein, Wycliffe Gordon, Ken Schaphorst, and for Miho Hazama. Additionally, as lead trombone player at Michigan State University, she played with Billy Taylor, Rodney Whitaker, and Marian McPartland. She earned her Masters of Music in Jazz Studies from George Mason University in Fairfax, Virginia and also attended James Madison University and Michigan State University for her music studies. She produced “The JazzCast,” a podcast dedicated to curated listening sessions with jazz musicians. 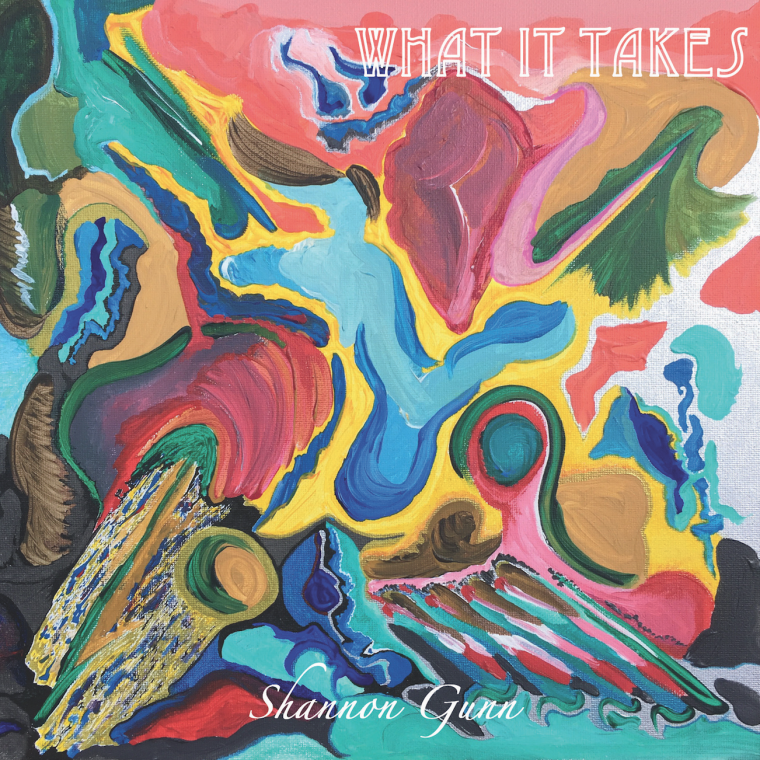 In addition to the ensembles listed above, Shannon Gunn has performed with the Metropolitan Jazz Orchestra, Reunion Music Society, American Festival Pops Orchestra, Manassas Chorale, at various TV stations such as DCTV, CBS Morning Show (local) in Richmond, WJLA ABC in DC as part of the Gatsby Ball promo, and has subbed in with the DIVA! Jazz Orchestra for Maurice Hines’ “Tappin Thru’ Life” as well as subbed on tour with Monika Herzig. She resides in Virginia with her husband, Timothy, and her dog, Faith. Shannon Gunn and the Bullettes Septet on the CBS Virginia this Morning Show in Richmond, Virginia during September 2015. All Women Jazz Orchestra Kicks Off Castleton in Performance from the Rappahannock News on August 20th, 2015: http://www.pressreader.com/usa/rappahannock-news/20150820/281526519796181/TextView or the PDF Article.